For this card I used Pacifica cardstock which I heavily sanded as my base and Pacifica Ink for my sentiment. The sentiment is from the stamp set "Just to Say" which can be found in the Artfully Sent Cricut Collection where you can also find the cloud shape. The kite is cut using the new Artistry Cricut Collection! I cut the kite's blue and white tail pieces using blue and white Shimmer Trim and my Triangle Border Punch, if you flip the punch over and line it up from the back you can put the shimmer trim in the punch and make tons of little triangles. It is a bit fiddly but so worth it. Using a journaling pen I hand drew in the kite's details. 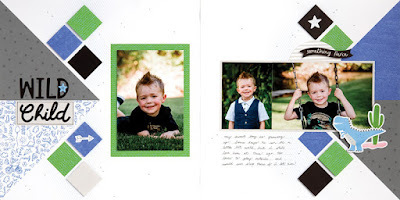 The blue houndstooth and green polka dot papers are both from the Zoe paper collection. Thank you for stopping by, I truly appreciate your comments. 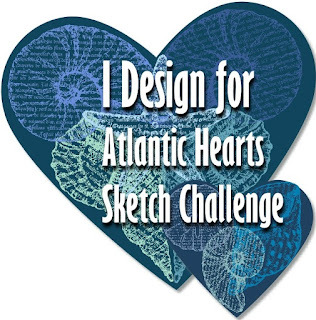 Please follow the link to check out all the great artwork submitted to the Atlantic Hearts Sketch Challenge. I hope you get inspired and decide to come play along. 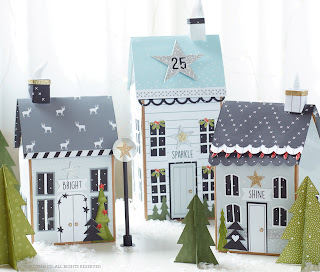 We love to see what you create and you might get voted as one of the top 3 cards of the week. 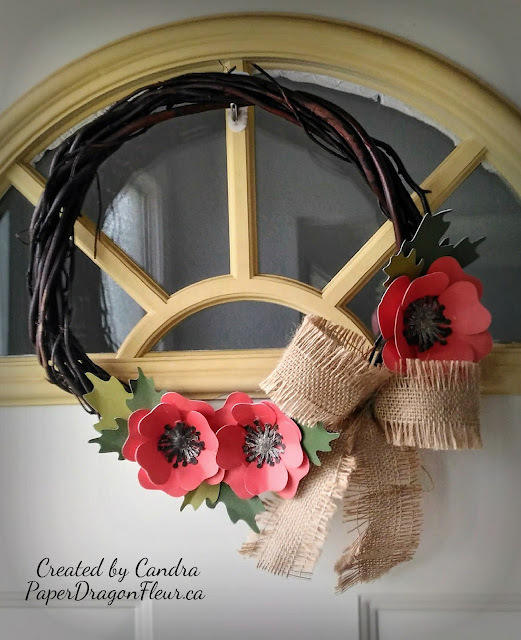 Great card, Candra! I love how the sentiment borders all sides of the cards and the colorful kite. It is a bright and cheery card which makes me smile. This is a really fun card! I love the kite and the sentiment border. Fantastic! 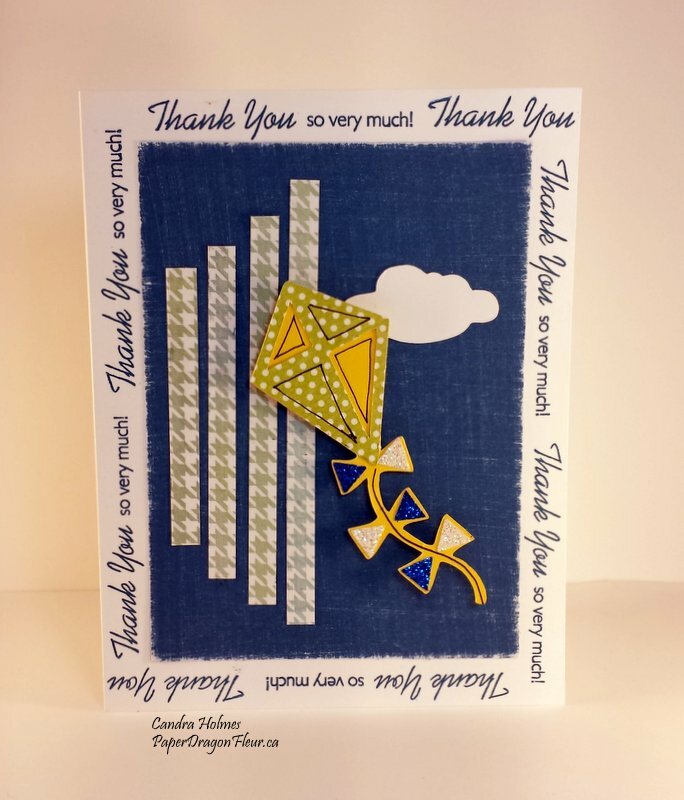 Wow, what a great idea to use the border punch triangles on your kite, it looks great! 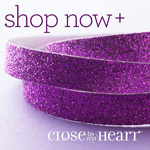 Love your sanded background too.